An airmen with the 24th Air Force works on cyber issues at Port San Antonio. 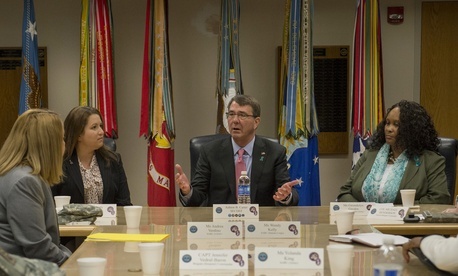 Can Ash Carter enlist a tech community spooked by spying and allergic to bureaucracy? The Pentagon will set up a new office in Silicon Valley, aiming to harness the creativity of the world’s most famous technology community, senior Defense Department officials told reporters on Wednesday. The Department is working to build new partnerships, identify “game-changing” emerging technology, and clarify to the technology community what it does online to protect the nation. On Thursday, Defense Secretary Ashton Carter will announce several new initiatives during a much-anticipated speech at Stanford, then meet with Sheryl Sandberg and other representatives at Facebook. 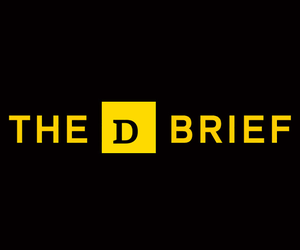 (The department will also roll out its second Cyber Strategy, an update to the 2011 document that outlines plans and uses for offensive and defensive capabilities.) On Friday, Carter will attend a roundtable discussion led by one of the Valley’s most moneyed royals, Ben Horowitz, a founder of Andreessen Horowitz, the superstar venture capital firm behind Twitter, Pinterest, and GitHub. “Yesterday’s startups focused on semiconductors, internet applications and software. Today’s startups are lobbing microsatellites into space, creating autonomous robotics, defining the biotechnology revolution, pioneering additive manufacturing, and exploring frontiers of big data, all technologies with military applications,” said one senior DOD official. Carter will unveil several new initiatives meant to reshape how the Pentagon does business with the non-defense technology community. DIUX could be up and running in May. DOD is hunting for “game changers” this year, part of the ever-evolving offset strategy, an effort to identify the breakthrough capabilities that will define military innovation for the next decade and beyond. The Pentagon will also make a small investment in In-Q-Tel, the CIA’s venture capital outfit, to build out new capabilities in nano-electronics, software and applications. “It’s worked well for the [intelligence community]. If it works for us we’re going to expand it,” said the official. 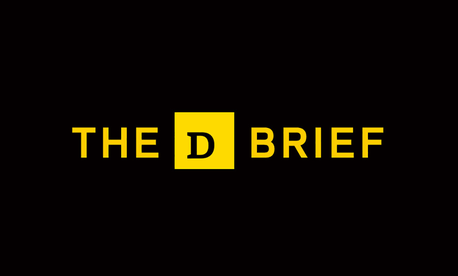 The new DOD branch of the service “will help us surge on some of [the Defense Department’s] most vexing problems” according to the official. The effort initially will focus on transferring electronic healthcare records for troops between the Defense Department and the Department of Veterans Affairs, a sticking point in efforts to forge closer cooperation between the two. But can this group of efforts infuse some start-up spirit into the drab goings-on at the Pentagon, let alone close the innovation gap with the private sector? If there aren’t some failures generated from the interaction between DoD and Silicon Valley, then they aren’t trying hard enough. As he meets with tech players and speaks to students, Carter will be spending some of his time wooing Silicon Valley types that might be skeptical about joining with the Department. Carter will be explaining what DOD will and won’t do online for the sake of the nation. In particular, Carter will be discussing the limited role that the Department plays, or could play, in the nation’s cybersecurity. When it comes cyber attacks on the homeland, DOD’s role is dwarfed by those of the Department of Homeland Security and FBI. The Pentagon’s cyber teams spring into action only when a hostile action “rises to the level of an armed attack,” meaning “an attack of very significant consequence, not a denial of service attack or a mere hack,” said one senior official. These kinds of incidents constitute less than 2 percent of the cyber attacks launched against the United States, one official estimated. 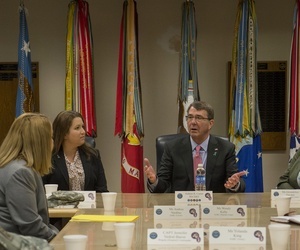 Carter will also seek to reassure members of the technology community that the Department of Defense comes in peace. “We’ve said this before, but because the secretary believes a lot in transparency, he just wants to make sure that is clear and in particular make sure that some of the people who have concerns about this in Silicon Valley have an opportunity to ask about that and get further insight into that mission,” the official said. Of course, the primary cultural and political issue that divides the Pentagon and Silicon Valley is NSA activity. That, too, will be a topic of discussion between Carter and the industry types he’ll be visiting with. “Because of some of the issues associated with NSA in the past, we also thought really clearly about how we want to communicate transparency, openness, the values that are important to the secretary and the department in terms of respecting privacy, respecting the constitution, the values and things that we cherish here in the Department and that we fight for when defending the nation,” said the official. Americans trapped in Yemen; Carter to Silicon Valley; ISIS bigger threat than Russia? ; Ray guns; And a bit more.